We love our nursery and our highly qualified nursery staff but it is SO fun when our toddlers graduate from the nursery to our Sunday School classrooms. 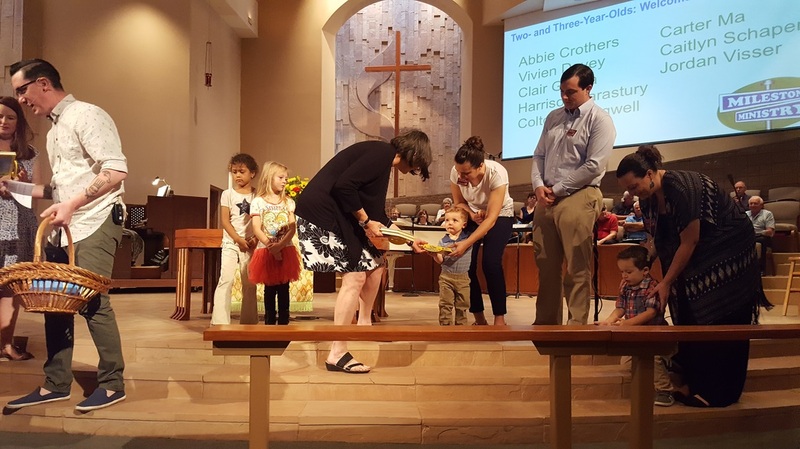 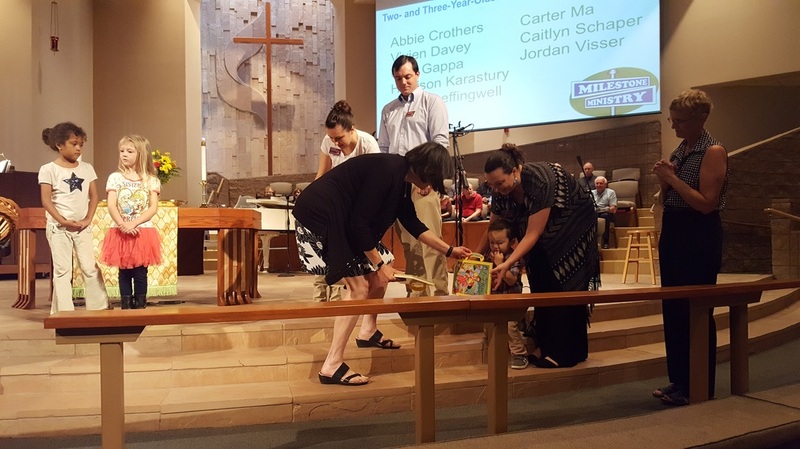 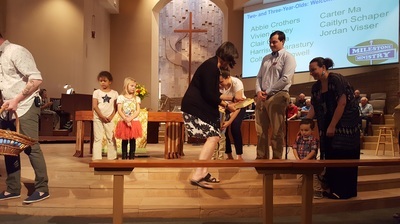 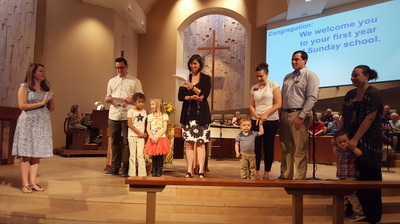 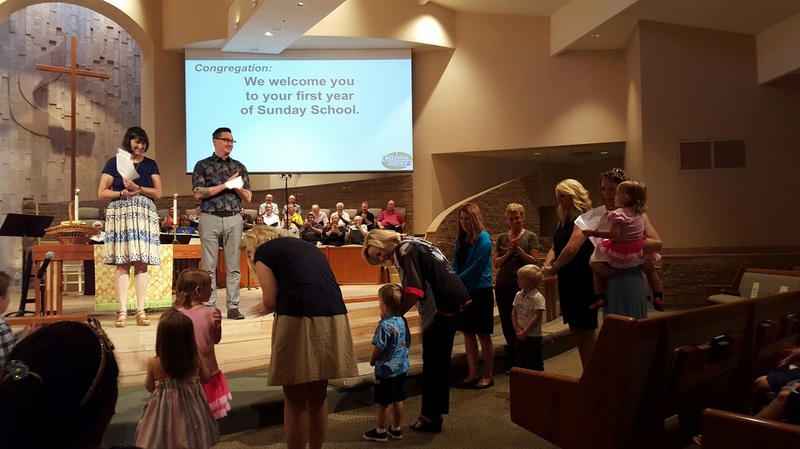 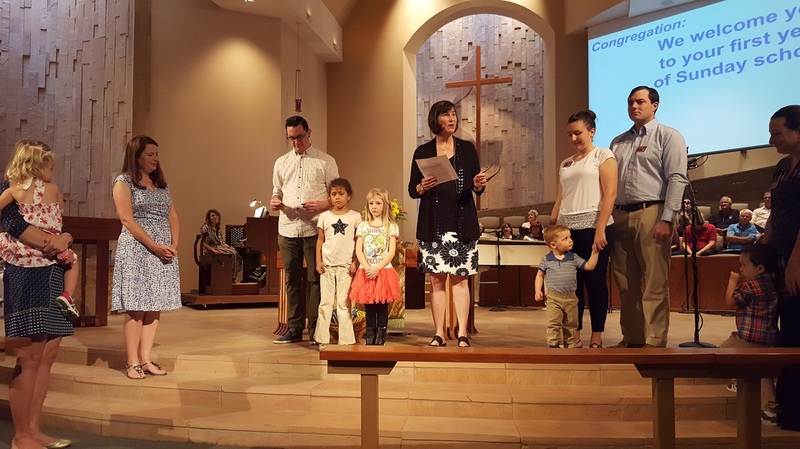 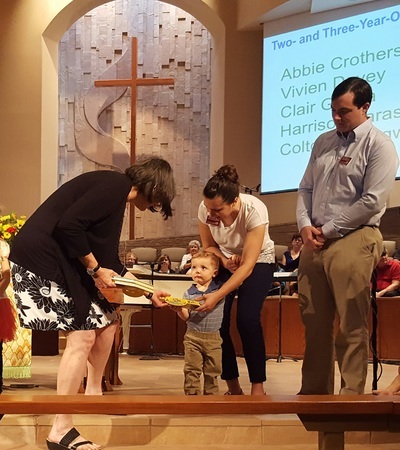 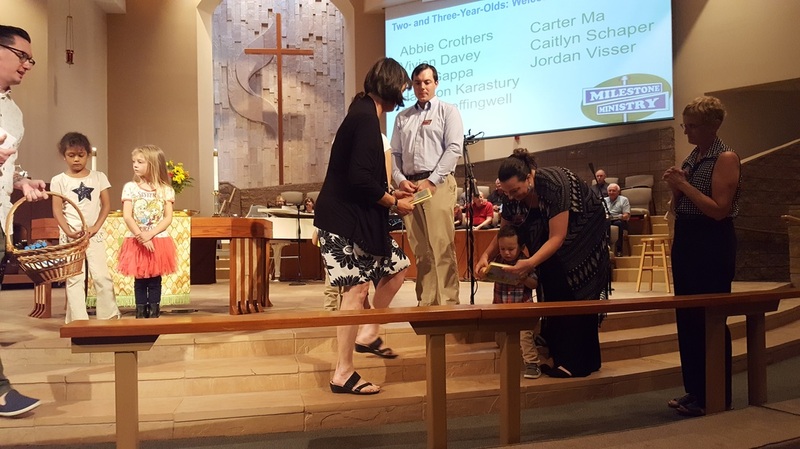 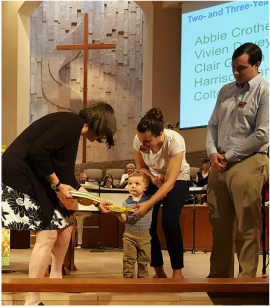 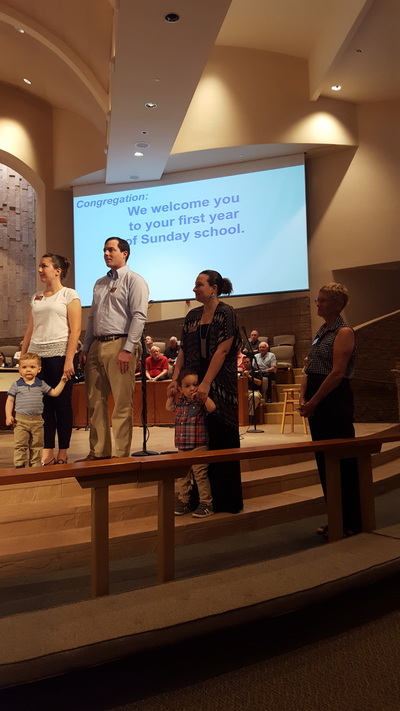 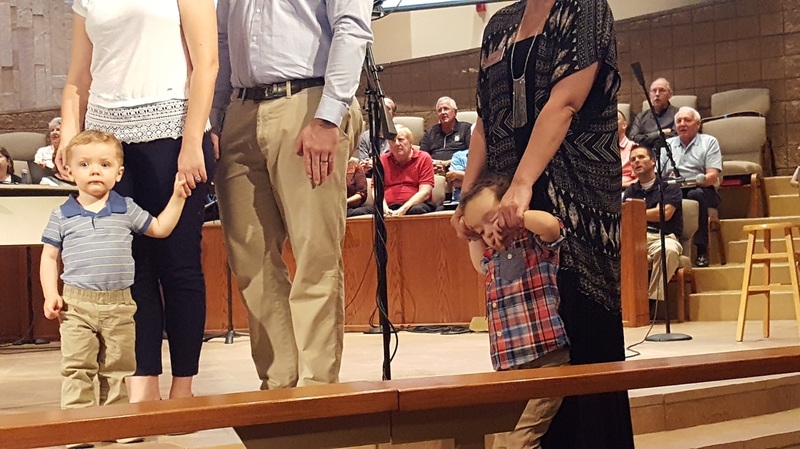 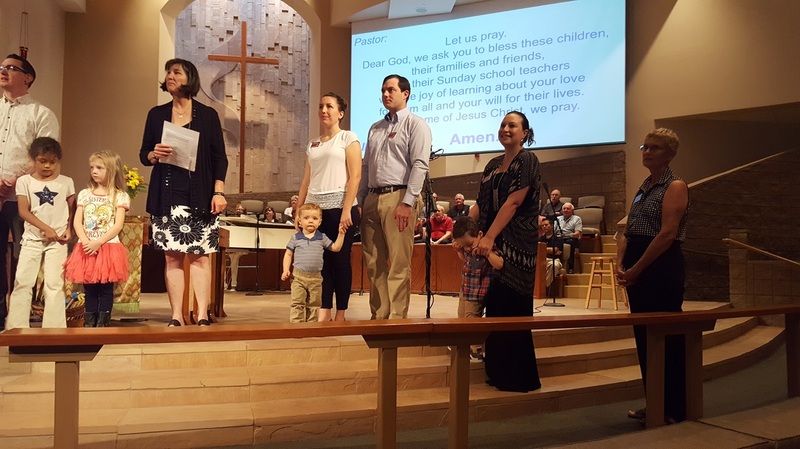 To celebrate this graduation we officially welcome our two and three year olds to Sunday School and Church by having them attend the NSUMC "Welcome to Sunday School Milestone." 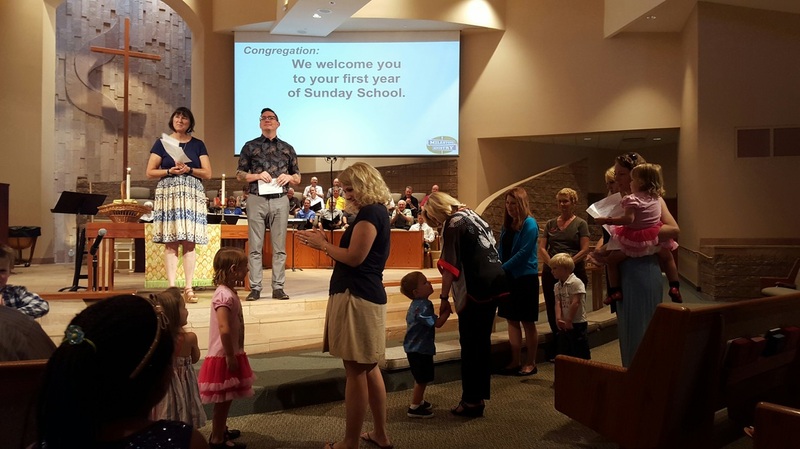 Welcome to Sunday School and Church! 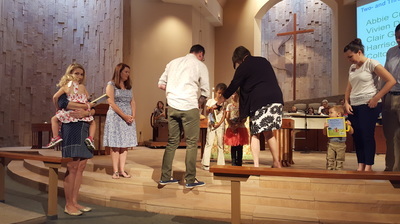 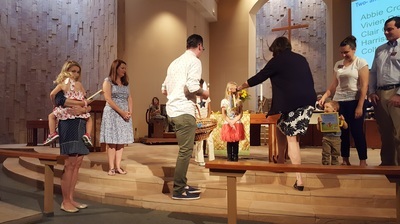 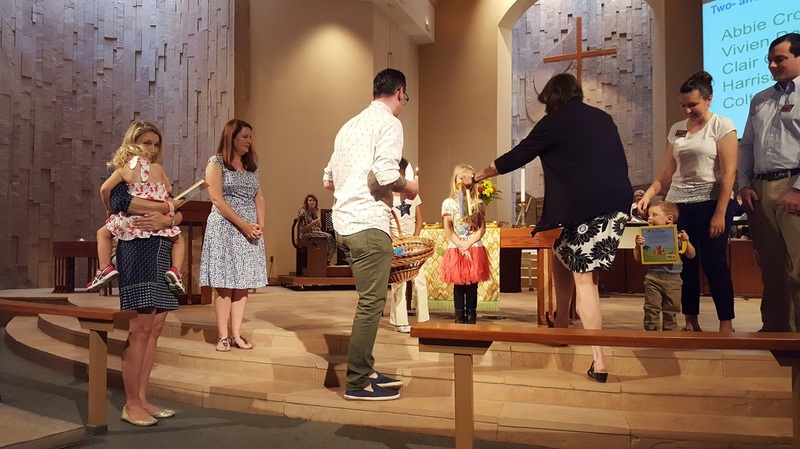 Research consistently informs us that a child’s faith first nurtured by their parents and then supported by being present in worship and Sunday School, helps to create lifelong learners of spirituality. But as anyone who has children, or has worshiped alongside a family with young children knows, this is not always a smooth journey. 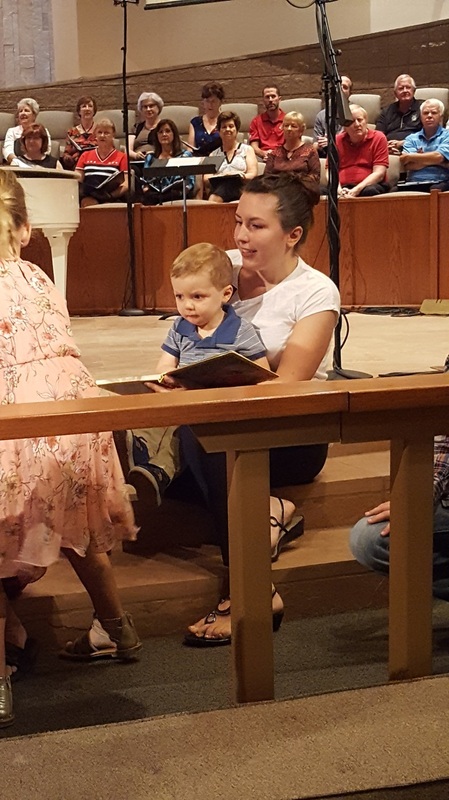 This event invites your family with wide open-armed support and generous hospitality so your family can feel the unconditional love offered by God and the members of NSUMC. 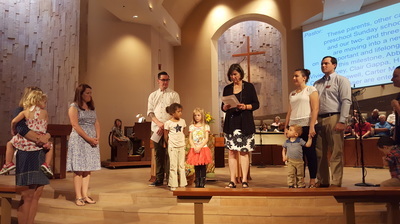 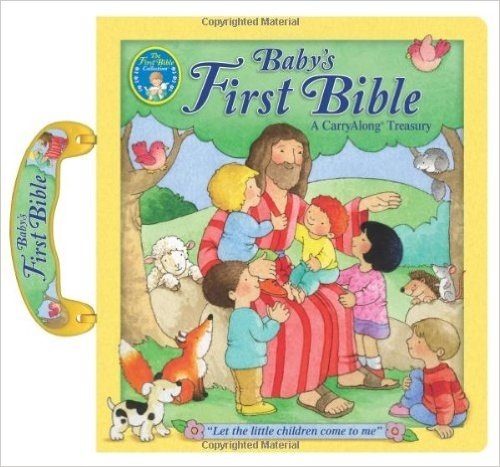 We want to encourage young families on their faith journey of raising amazing their children. Please let your child's Sunday school teacher know if you and your toddler will be attending this milestone celebration, email us at office@nsumc.com or just join us ! 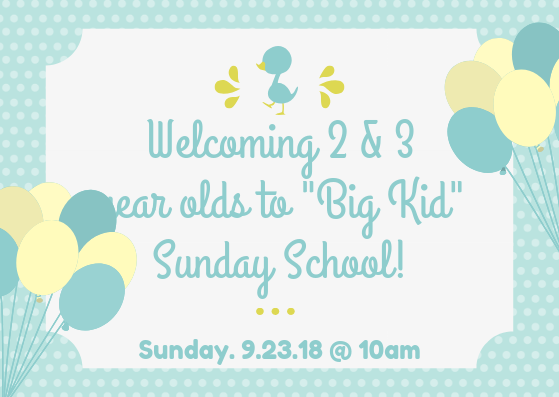 We are so excited to welcome these adorable children to "big kid" Sunday School.